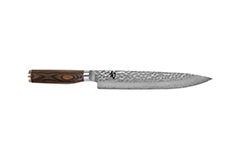 A good carving or slicing knife can come in handy on more than just the holidays. 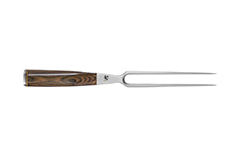 Shun makes high quality slicing/carving knives for any type of dish. 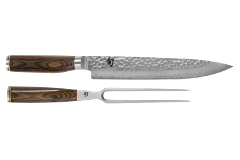 What makes them different is they use a long extra thin blade for uniformed slicing and precision carving. 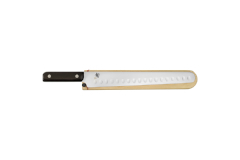 Also included in this category is the Yanagiba, a Japanese slicing knife essential to creating sushi and sashimi.